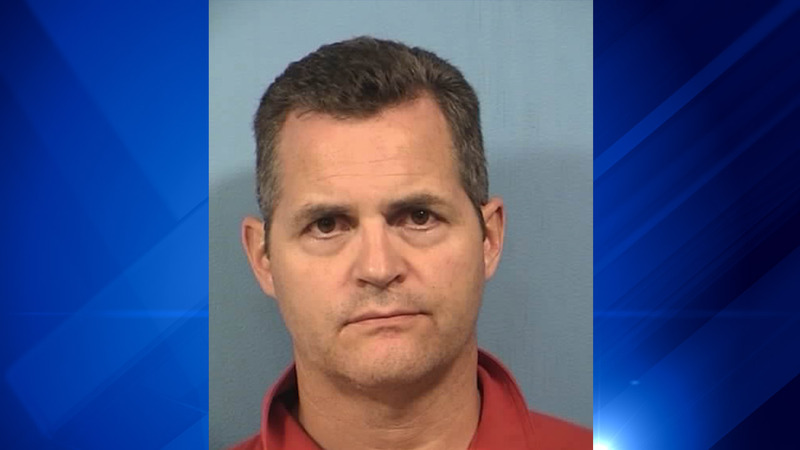 WHEATON, Ill. (WLS) -- A former attorney from Wheaton accused of stealing from his clients pleaded guilty on Thursday. Prosecutors said Robert Beck, 50, bilked trusts of the estates of four deceased former clients and three current clients out of approximately $1 million between July 2011 and January 2015, officials said. They said that money was then used for Beck's personal and business expenses as well as to pay back the estate of previous victims. Investigation into Beck began when a bank investigator became suspicious and contacted Will County authorities, officials said. Beck is scheduled to appearin court for a hearing at Oct. 26, where a date for sentencing will likely be set. He faces between four and 15 years in prison.